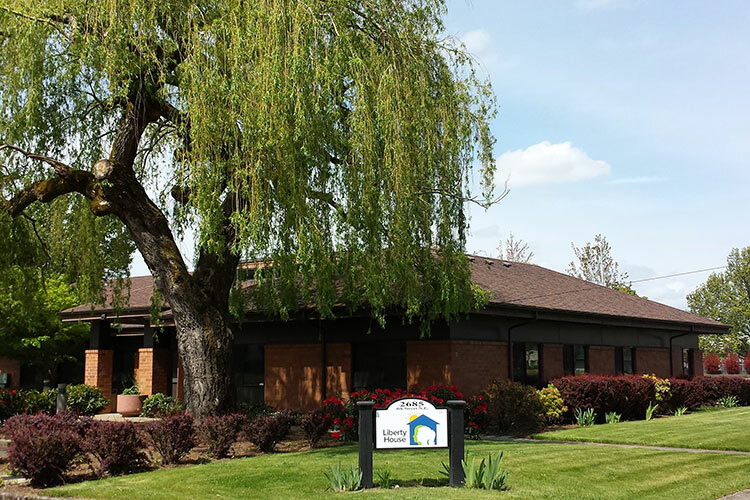 Liberty House is a child abuse assessment center serving Marion and Polk counties. 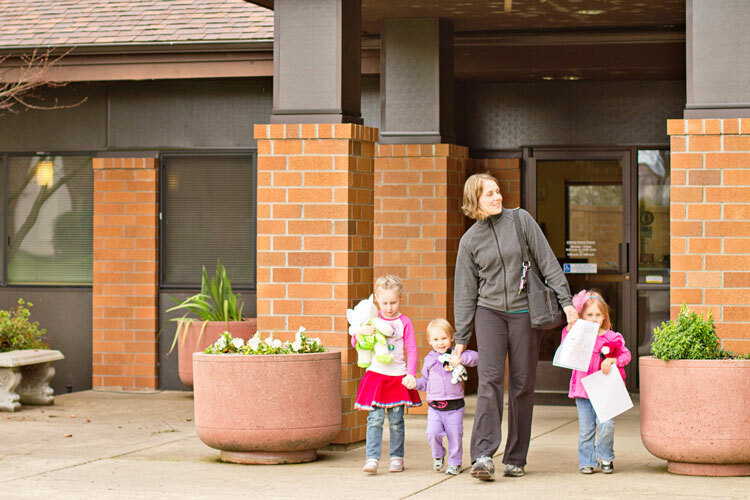 Liberty House offers a safe, comfortable, child-friendly environment for children and their families facing concerns of abuse, neglect, trauma, or grief. 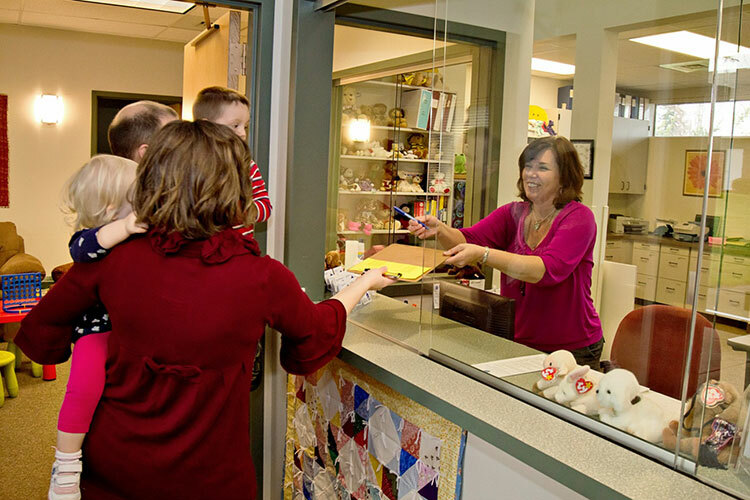 Our experienced staff members know how to help children and teens, and can provide support so children and their family members can get the help they need with fewer appointments and more coordination. 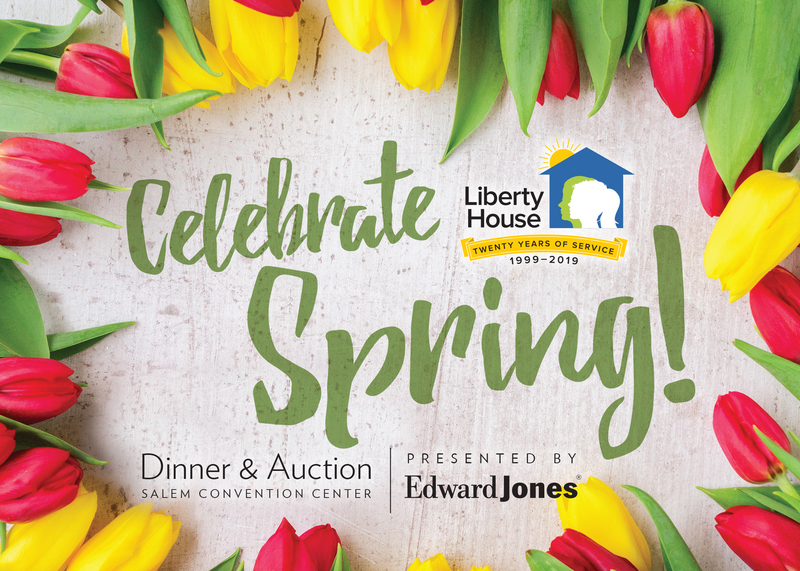 Click HERE for more information on our Spring Dinner & Auction and learn how you can help children! Liberty House provides Trauma-Informed Services for all clients and families. Join us for "Tours on Tuesday" to find out more. 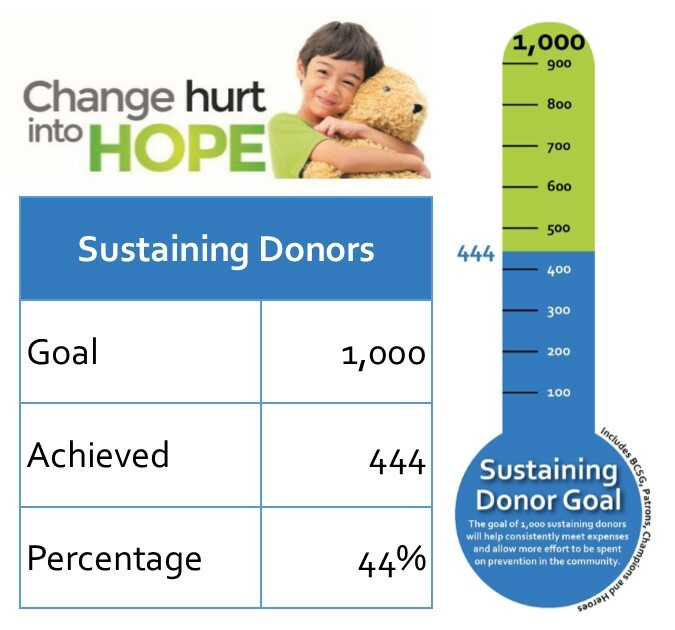 Liberty House has launched, “Change hurt into HOPE,” a sustaining giving campaign. 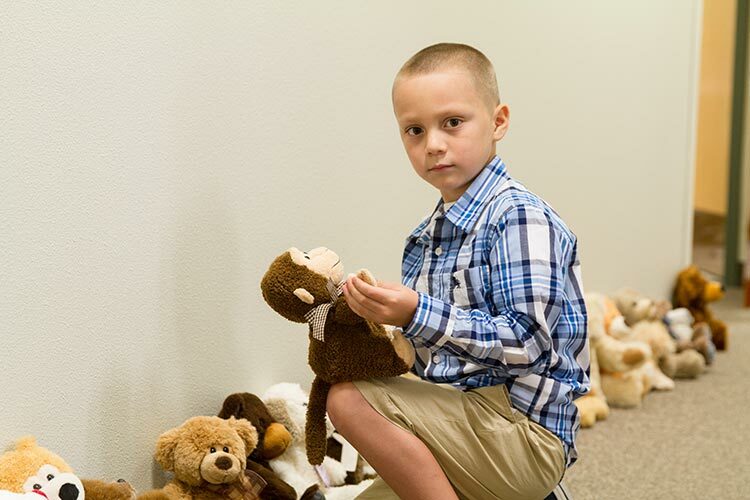 Your monthly gift of $25.00 or more will help us to provide critical services for children referred for concerns of abuse or neglect. We invite you to become part of our special group of sustaining donors today! 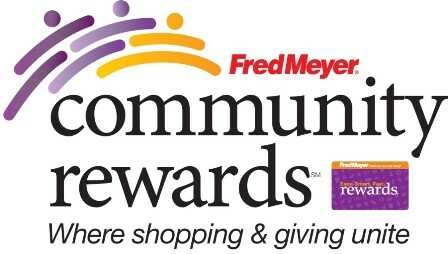 Sign up for the Community Rewards program by linking your Fred Meyer Rewards Card to Liberty House at www.fredmeyer.com/communityrewards. You can search for us by our name or by our non-profit number 84823. 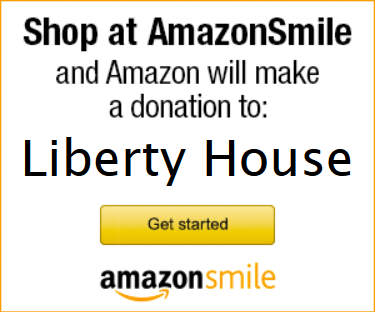 Then, every time you shop and use your Rewards Card, you are helping Liberty House earn a donation! Congratulations to the Liberty House staff for achieving over 90% participation in Darkness to Light's Stewards of Children® Child Sexual Abuse Prevention Training! All members of our community play vital roles in meeting the needs of children. Learn how Liberty House is bringing the community together to give children the support they need. The number of child abuse cases in our community is staggering, but there is a way to make that number go down! Take the Stewards of Children training. Schedule a training at your organization. Become an official Partner in Prevention by training 90% or more of your organization's staff. Together, we can end child abuse. YOU are part of the solution. Learn More. Get involved. Every day tired and hurt "butterflies" land on the doorstep of Liberty House. At Liberty House we provide a place for those butterflies to rest their wings. Children’s appreciation for how Liberty House works. Learn more about Liberty House’s plans to develop follow-up services for children referred for concerns of abuse or neglect. What Difference Does Liberty House Make to a Child? Wonder what difference Liberty House makes to a child? Here is a brief glimpse...please watch and share. Interested in learning about what we do at Liberty House? Check out this video of a courageous girl and her mom describing their experience at Liberty House.